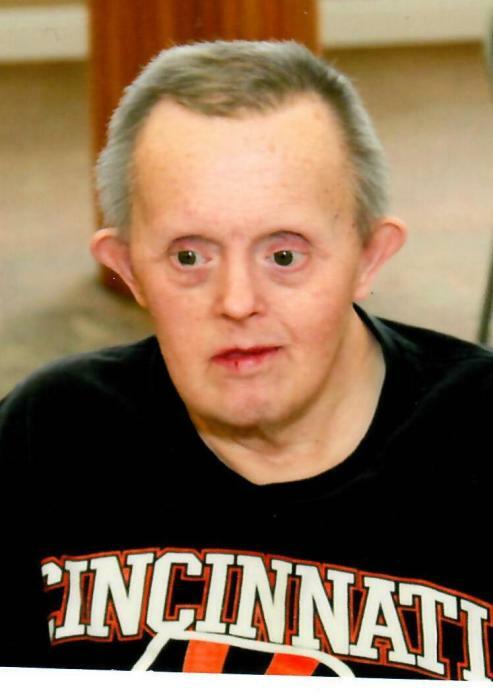 Age 69, of Dayton, passed away on Tuesday, January 29, 2019 at Friendship Village. He was preceded in death by his parents, Glenna & Karl Bierbaum Sr. & by his step-mother, Doris Bierbaum. Karl held several jobs through MRDD. He lived a very full life in group homes in the Miami Valley for over 50 years. He was also an avid Cincinnati Bengals fan. Karl is survived by step-siblings, Jerry (Linda) Garber & Judy (Ralph) Share along with numerous other relatives and friends. Graveside services will be held 12 PM Fri. Feb. 8 at Arlington Cemetery, Brookville. 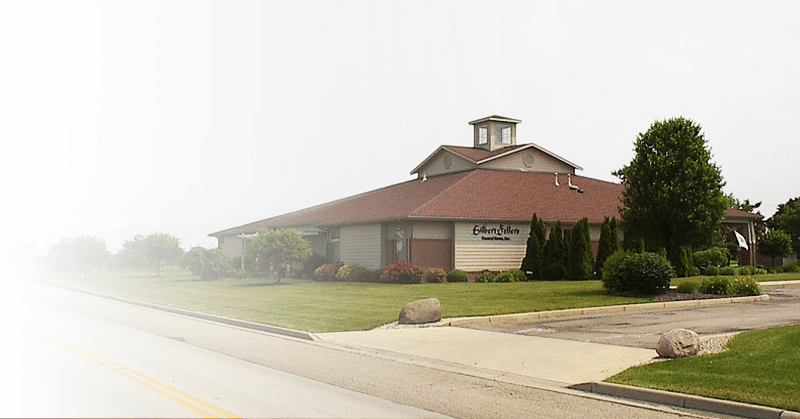 Arrangements are in care of the GILBERT-FELLERS FUNERAL HOME, 950 ALBERT RD., BROOKVILLE. E-mail condolences may be sent by going online to www.gilbert-fellers.com.